Nandini Gooptu is Fellow of St Antony’s College, Oxford, and currently Head of the Department of International Development at Oxford University. 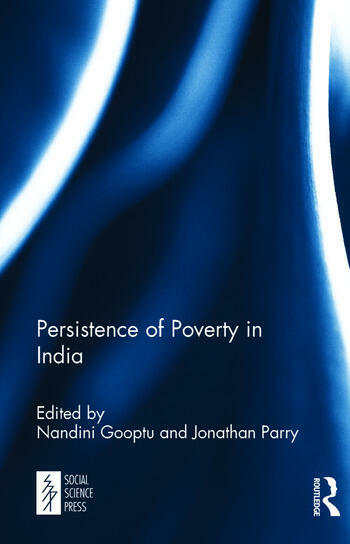 She is the author of The Politics of the Urban Poor in Early-Twentieth Century India (Cambridge University Press, 2001) and several highly acclaimed edited volumes. Jonathan Parry is Emeritus Professor of Anthropology at the London School of Economics and Political Science. He is the author of Caste and Kinship in Kangra (Routledge 1979), Death in Banaras (Cambridge University Press, 1994), and several distinguished edited volumes.